1998 was a fantastic year for music. The most remarkable, however, is how every genre of music was celebrated – something the 90s did so well. From pop to hip-hop to R&B and alternative, 1998 was way ahead of the curve with albums that remain influential even 20 years later. From the sweet sounds of boybands to groundbreaking R&B masterpieces, there was something for everyone to celebrate, especially since technology was on the brink of a breakthrough, making it even more exciting for music fans. Let’s take a look back at the albums that turned 20 this year! We promise you we feel old too. Released on February 22, 1998, Madonna’s Ray Of Light was the singer’s seventh studio album, and was released after the birth of her first child. 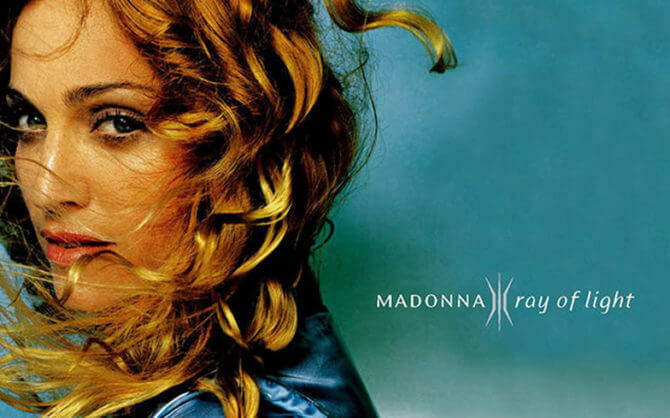 While some ill-informed critics feared this would somehow impact her music in a negative way, Ray Of Light went on to become the best-selling album of the singer’s career while becoming a driving force of new fans discovering the Queen Of Pop’s music. Diving into the world of Kaballah and yoga gave the album an intuitive, earthy vibe, while the lyrical content focused more on lessons learned and reawakening than celebrity relationships and the like. 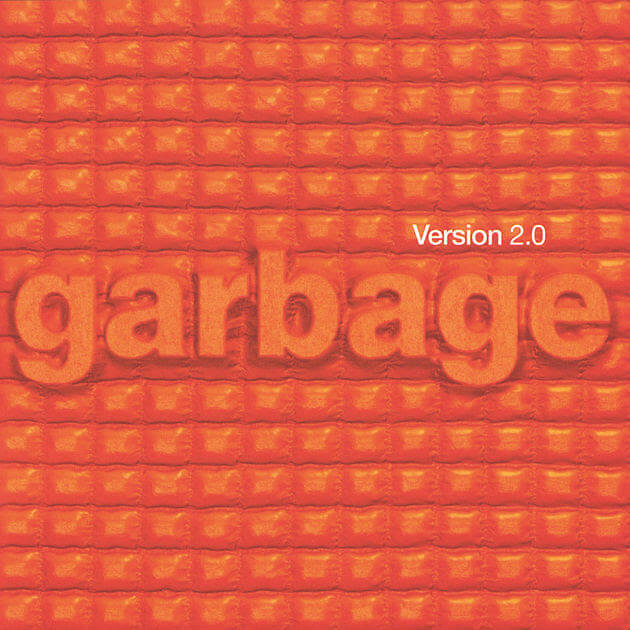 In celebration of 20 years of Version 2.0, the band is currently on tour and will perform every track off the album, including all b-sides. 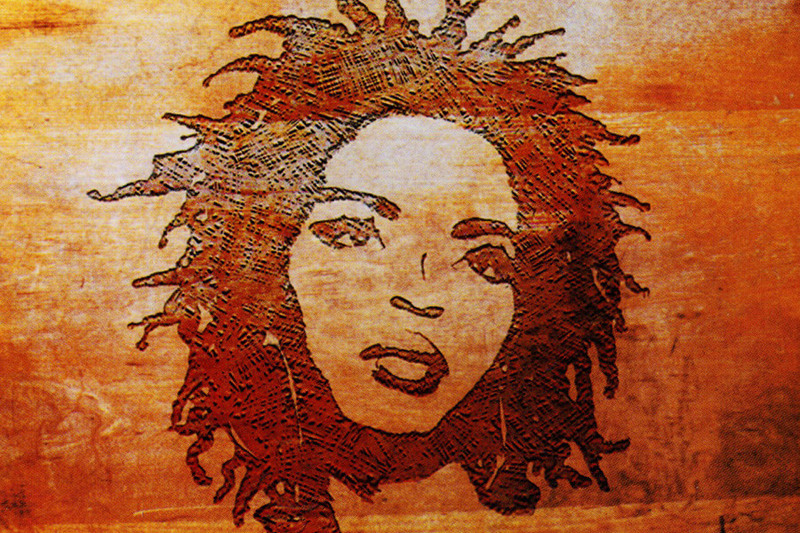 Released on August 25, 1998, Lauryn Hill’s breakout record, The Miseducation of Lauryn Hill, continues to be one of the greatest hip-hop records of all time. The former Fugees member made her mark in a rather misogynistic environment and flipped the script to meet her own standards, capturing the attention of eager listeners everywhere. In its first week of release, the albumsold more than 420,000 copies, breaking the release week record by a female artist. It was certified Gold by the Industry Association of America barely a month after it came out, and spent 81 weeks in the Billboard 200! This next group starred a major influencer in the making! Released on February 17, 1998, Destiny’s Child’s self-titled debut was only the beginning. Who knew that 20 years later they would play such an integral role in pop culture? While their debut may have graced us with hits such as "No, No, No Pt. 2," it was no match for their second release, The Writing’s On The Wall. The album spent twenty six weeks on the US Billboard200 chart and peaked at number 67. While it may not have been the group’s biggest release, it definitely introduced these powerhouses to the world! Released on September 29, 1998, Jay-Z’s Vol. 2…Hard Knock Life opened up his music to a new generation of fans. In fact, the rapper made some pretty daring moves on this record, including sampling Talking Heads and the film soundtrack to Annie. This was the record – though his third – that put Jay-Z on the map to becoming one of the first core rappers to debut at number one. Among being his breakthrough, Vol. 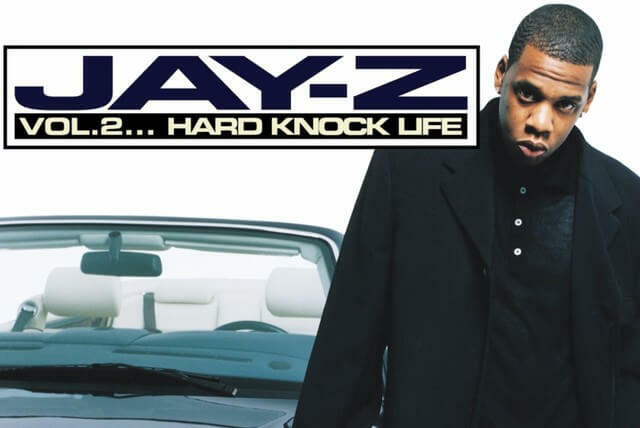 2…Hard Knock Life helped the rapper establish himself as the undisputed King of New York as the record went on to sell more than five million copies in the US alone. 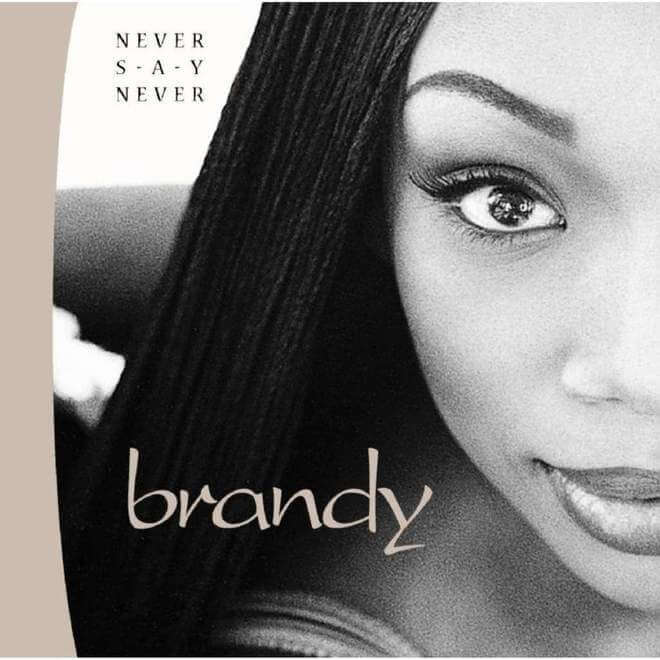 Released on June 9, 1998, Brandy’s sophomore release, Never Say Never, separated her from being just a pop singer with a TV show to her name (Moesha) to an artist with something to say. The album explores themes of fame, money, love, and of course jealously, which was hugely in part to one of the biggest duets in history with "The Boy Is Mine" featuring Monica. "The Boy Is Mine" was nominated three times at the 41st Grammy Awards and went on to win Best R&B Performance by a Duo or Group. 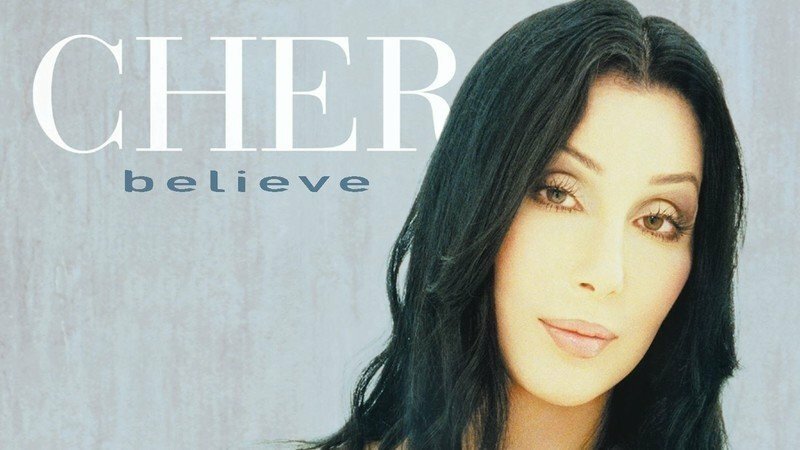 Released on October 22, 1998, Cher’s Believe is the singer’s twenty-second release. Oddly enough, it captured the attention of fans new and old as lead single, "Believe," become a major Top 40 hit that still has traction to this day. Perhaps her most popular and poignant, the album was dedicated to her ex-husband Sonny Bono, who died earlier that year. Believe displays a whole new musical direction for the singer, incorporating dance, pop, Europop, and elements of techno, house, and disco. It won Grammy Award for Best Dance Recording in 2000. The album was named the 265th greatest album of all time by a 2013 poll by NME magazine and was featured in the book 1001 Albums You Must Hear Before You Die. Released on July 14, 1998, Hello Nasty was the fifth studio album by the Beastie Boys, spawning one of the group’s most popular hits, “Intergalactic,” which won a Grammy award in 1999 for Best Rap Performance by a Duo or Group. 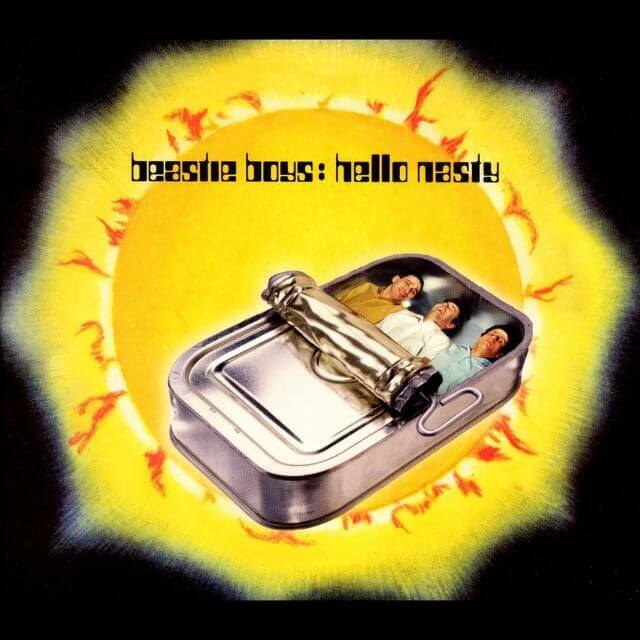 Hello Nasty sold 681,000 copies in its first week, debuting at #1 on the Billboard 200 and also won a Grammy in 1999 for Best Alternative Album. The title for the album was allegedly inspired by the receptionist of their NY-based publicity firm Nasty Little Man who would answer the phone with the greeting “Hello, Nasty”. Released on November 3, 1998, Supposed Former Infatuation Junkie is the fourth studio album from Alanis Morissette. Ultimately released with mixed reviews, the album is yet another diary-like admission from the singer as she shares her struggles with relationships, real love, life, growing up, and finding tranquility. First single, “Thank U,” charted considerably high in initial airplay. But many critics and listeners who had pigeonholed Morissette as an angry woman were surprised by the song’s calm and serene feel, most-likely inspired by the singer’s trip to India in 1997. The video even featured the singer naked in various settings. 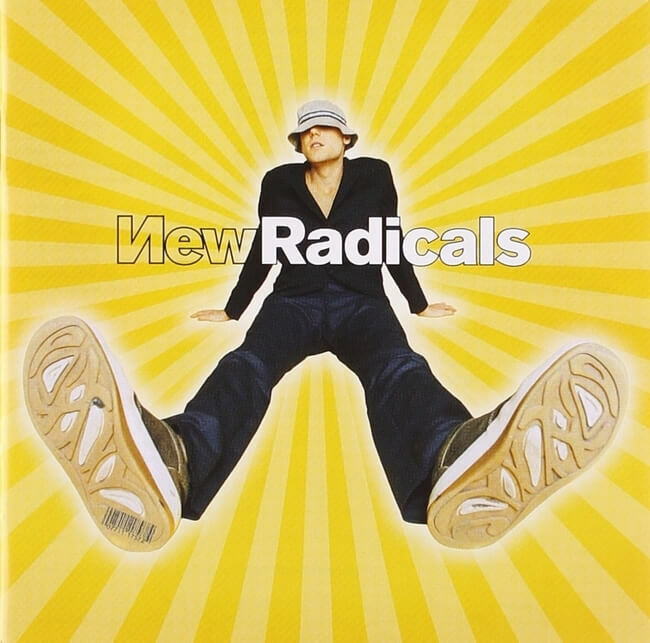 Released on October 16, 1998, Maybe You’ve Been Brainwashed Too is the only album New Radicals ever released, but it sure left its mark. Twenty years later, and you will still hear people obsessing (and performing some awful karaoke renditions) of hit single, “You Get What You Give.” The group disbanded a year after the release in 1999 but not before reaching commercial success worldwide from their one hit wonder. Frontman Gregg Alexander stated in a 1998 Billboard interview that the song’s lyrics are "mostly about remembering to fly high and be completely off your head in a world where we can’t control all the elements." 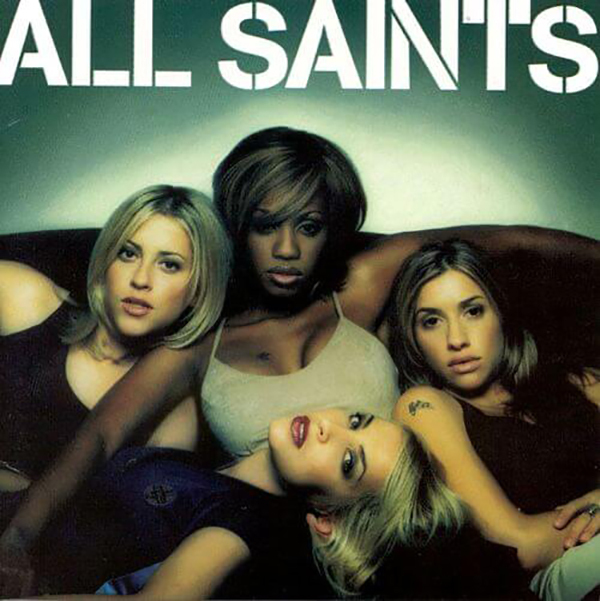 Released in the US on March 10, 1998, All Saints made their smashing debut to a rather steady start. First single, "Never Ever" gradually made its way to Top 40, but unfortunately struggled to find its place. 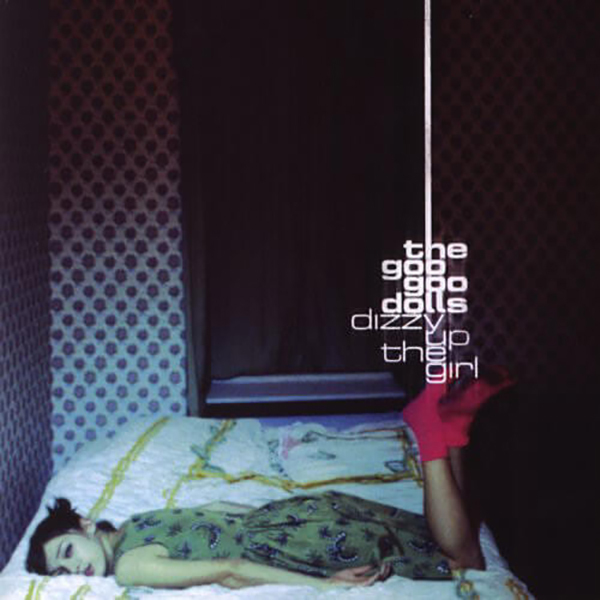 The self-titled debut from the UK group is a stellar one, receiving mixed reviews from music critics. Many of them praised the choice of singles and the group’s musical direction. Known as the “alternative to the Spice Girls,” All Saints made their mark in the US. The self-titled album was certified Platinum in the United States for shipments of over 1 million units. The album is the band’s most successful release to date, selling over 4 million copies. Along with top forty single status, music videos for all five singles reached VH1‘s Top 20 Music Videos chart upon release. 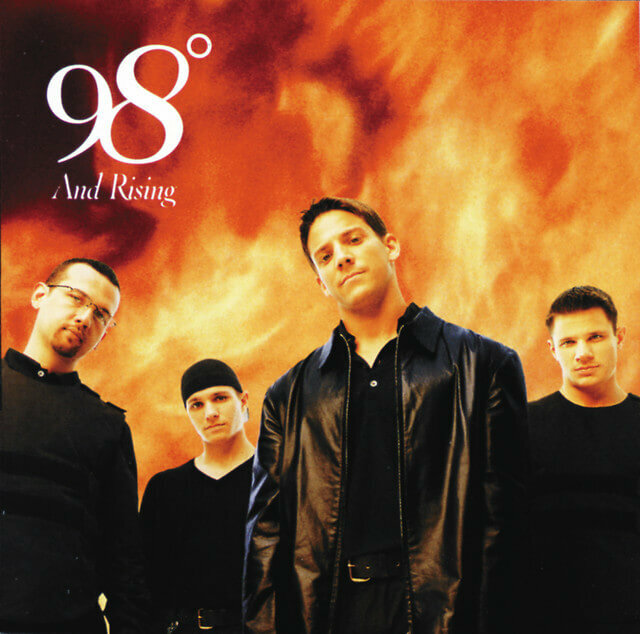 Released on October 20, 1998, 98 Degrees and Rising is the second album from boyband 98 Degrees, and needless to say, fans have adopted it as their favorite 98 Degrees album. With Top 40 singles like "Because Of You," "The Hardest Thing," and "Fly With Me," this was the album to catapult the band into superstardom. The album has sold over four million copies in the United States alone, becoming the band’s best-selling album. It was also the last album they recorded for Motown Records before they signed with parent company, Universal Records. 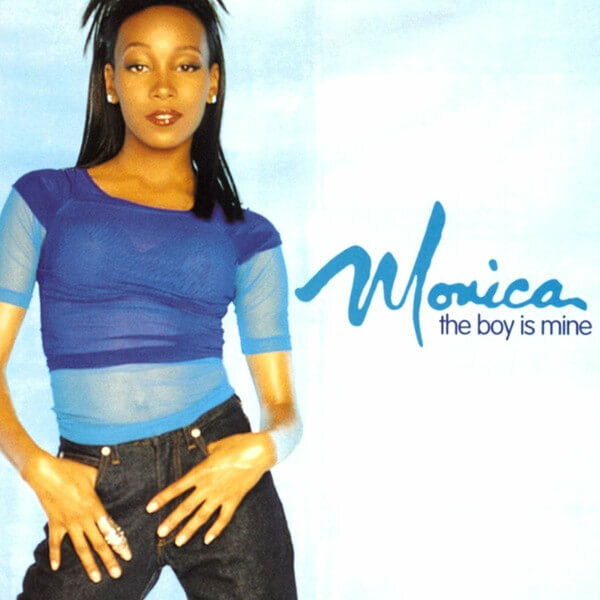 Released on July 14, 1998, The Boy Is Mine is Monica’s second studio album and saw the singer with more creative control than her 1995 debut, Miss Thang. The album debuted at number eight on the Billboard 200 and at number two on the Top R&B Albums in August 1998. It was eventually certified triple-platinum by the RIAA. Lead single, "The Boy Is Mine" with Brandy became the best-selling song of the year in the United States, while other singles "Angel Of Mine" and "For You I Will" from the Space Jam soundtrack did very well and are still highly appreciated among fans today. Released on March 24, 1998, the smash hit self-titled debut from NSYNC captured the hearts of millions of fans around the world and remains a true classic twenty years later. 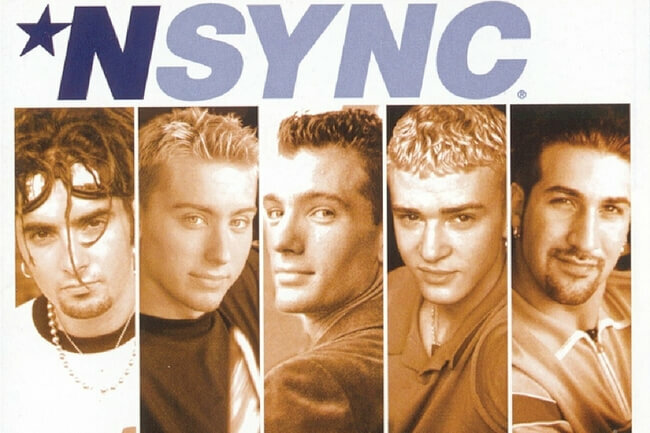 Spawning hits like "I Want You Back," "Tearin’ Up My Heart," (God Must Have Spent) A Little More Time On You," and "I Drive Myself Crazy," NSYNC catapulted the boyband to major superstardom. The album spent a total of thirty weeks inside the top 10 and was the fifth best selling record of 1998 in the United States with 4,400,000 copies sold! Worldwide, the album has sold 15,540,000 copies. 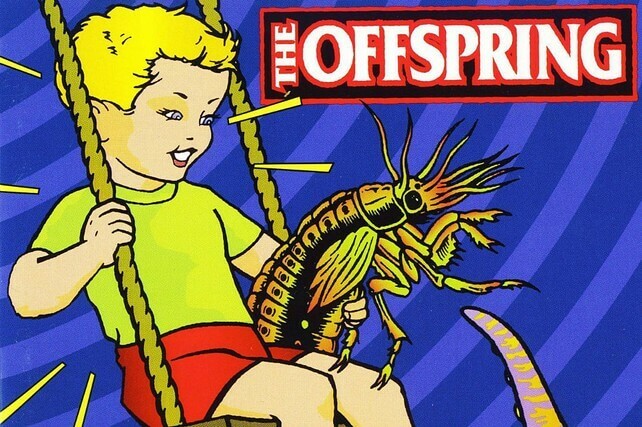 Released on November 17, 1998, The Offspring’s Americana was a major success, debuting at number six on the Billboard 200. The band’s fifth studio album, Americana sold around 175,000 copies within its first week, peaking at number two for two nonconsecutive weeks, spending 22 nonconsecutive weeks in the top 10, becoming the band’s highest ever chart position. All that success might have something to do with their catchy singles. Featuring "Pretty Fly (For a White Guy)," "Why Don’t You Get a Job?," and "The Kids Aren’t Alright," Americana allowed the band to cross over from mainstream rock and alternative rock radio to Top 40 pop radio stations. 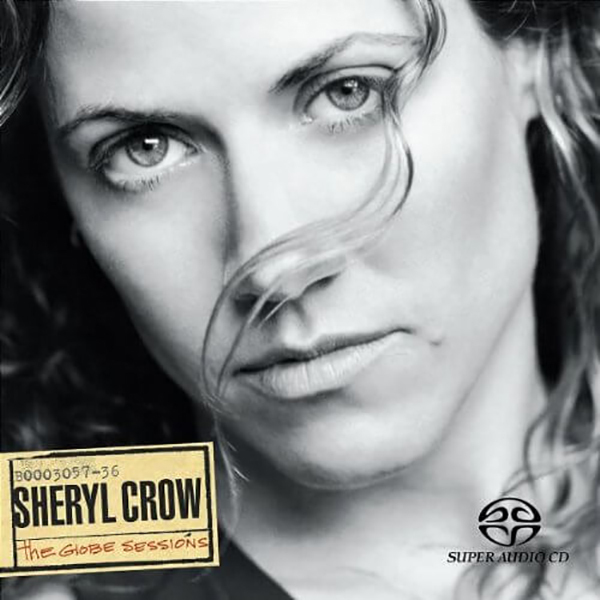 Released on September 29, 1998 The Globe Sessions is the third studio album by Sheryl Crow featuring top single, “My Favorite Mistake.” The album was recorded at and named for the sessions at Globe Recording Studio in New York owned by Robert Fitzsimons and Tracey Loggia. The album was was nominated for Album of the Year, Best Rock Album and Best Engineered Non-Classical Album at the 1999 Grammys, winning the latter two awards while peaking at No. 5 on the Billboard 200 chart. As of January 2008, The Globe Sessions reached US sales of two million. 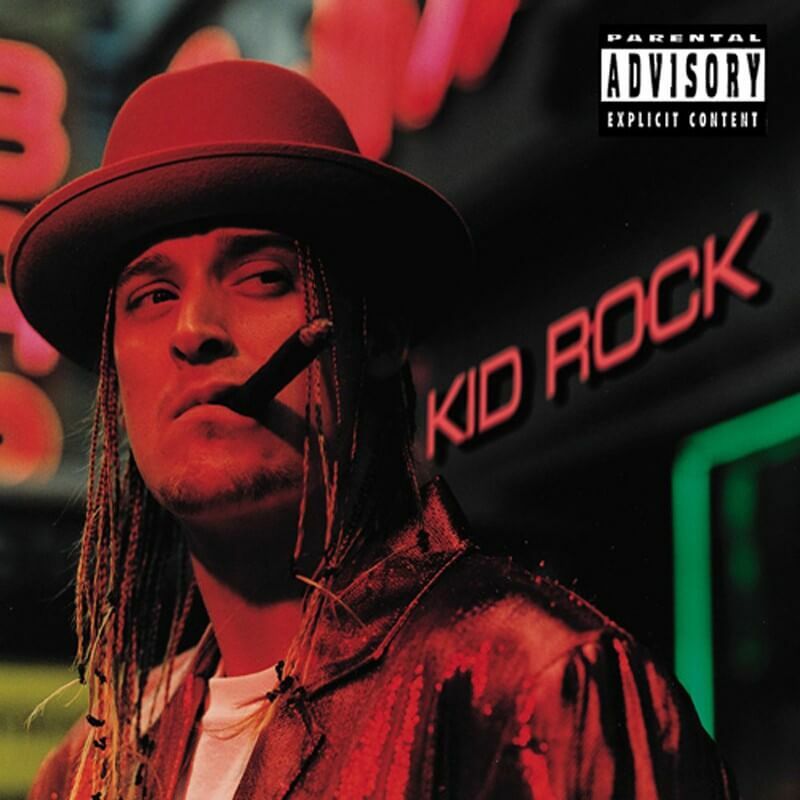 Released on August 18, 1998, Kid Rock’s Devil Without A Cause was a departure from his previous material, focusing more on hard rock, rap metal, nu metal and rap/rock. The song “Cowboy” is seen as being instrumental in the development of the new fusion genre of country rap. While it’s been twenty years and we still aren’t sure what "Bawitdaba" actually means, Devil Without A Cause still made its way to the charts. It has even been certified diamond. The album was also listed as one of the 1001 Albums You Must Hear Before You Die. Released on November 17, 1998, Mariah Carey’s first compilation album, #1’s, brought upon a whole new legion of fans. Containing all thirteen of Carey’s then top singles, as well as four new songs, #1’s was a special one for the singer but not very appreciated by Mariah herself. Carey expressed a dislike for the track listing, which she called a large collection of her most commercial singles. She has regularly voiced her frustration with the song choices on the album, expressing her disappointment with the omission of her “favorite songs.” The album became a worldwide commercial success. It debuted at number four on Billboard 200.